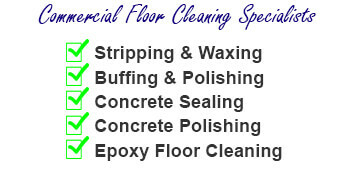 Take a look at our carpet cleaning coupons & specials. We offer discounts to cover the most basic carpet and upholstery cleaning services that home or business owners need the most. All coupons and offers are available to the following areas. 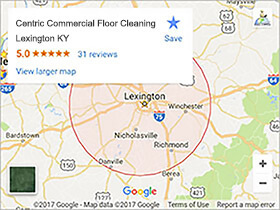 Lexington, Georgetown, Versailles, Frankfort, Richmond, Nicholasville, and Winchester KY.
Just click the coupon you want to use. You’ll be taken to a printable version. Just print it out, then call us at 859-396-1718 to schedule or use our CONTACT US button and fill in our form. It’s that easy. Or you can just click our GET ALL COUPONS link and get all 4 of our coupons on one printable page. Stain Removal: Removing stains from carpets and upholstery is a specialty that we include with our services. Our technique for removing carpet stains can be seen in our videos to the left. Deodorizing: When we leave a job we like knowing that the home or business owner will find that we’ve left it smelling clean and fresh. 1 Day Service: Unless it’s an extremely large commercial carpet cleaning project. We’re in and out in a few hours. Commercial Carpet Cleaning: With multiple vehicles, crews, and cleaning units. We’re able to handle any size commercial carpet cleaning projects. We also do off hours scheduling for commercial clients.